Shoulder pain is commonly caused by a shoulder impingement. This is also known as impingement syndrome, a condition by which tendons in the rotator cuff get trapped during movements of the shoulder. Symptoms may include (but are not limited to) pronounced difficulty or pain in reaching, lifting and trouble sleeping. If you are currently experiencing any of these symptoms or more generalized shoulder pain, see your chiropractor immediately. Shoulder impingement can be caused by a number of things, but repeated trauma to the rotator cuff tendons leads to injury over time. As such, impingement is not usually caused by a one-off event, but is instead a gradual process that involves overuse of the tendons. Physical activities and sports such as tennis and swimming and the popular bench press with a loaded barbell, are common causes of shoulder impingement. There are many possibilities as to the exact nature of the injury, so it’s important to get the right treatment by your chiropractor. Some of the treatments that we use to help heal our patients are Ultrasound, Electric Muscle Stimulation, Chiropractic Adjustment, Cold Laser, Exercise and much more. Recovery depends on the type of injury from which can be determined after professional diagnosis. Are you feeling pain in your shoulders? Dr. Ash Khodabakhsh, The Chiro Guy, is an experienced and reputable chiropractor in Los Angeles and is here to help! 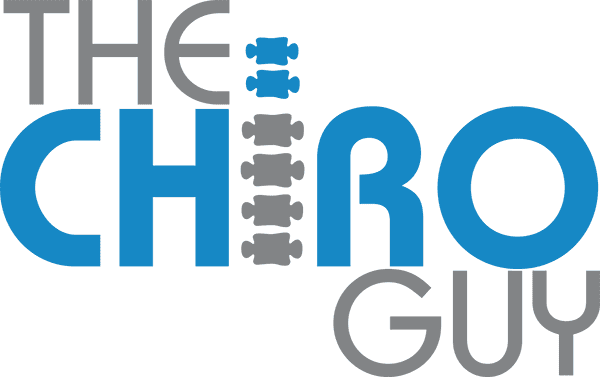 For further information or to schedule an appointment please contact us at 323.939.9039 or visit www.TheChiroGuy.com.